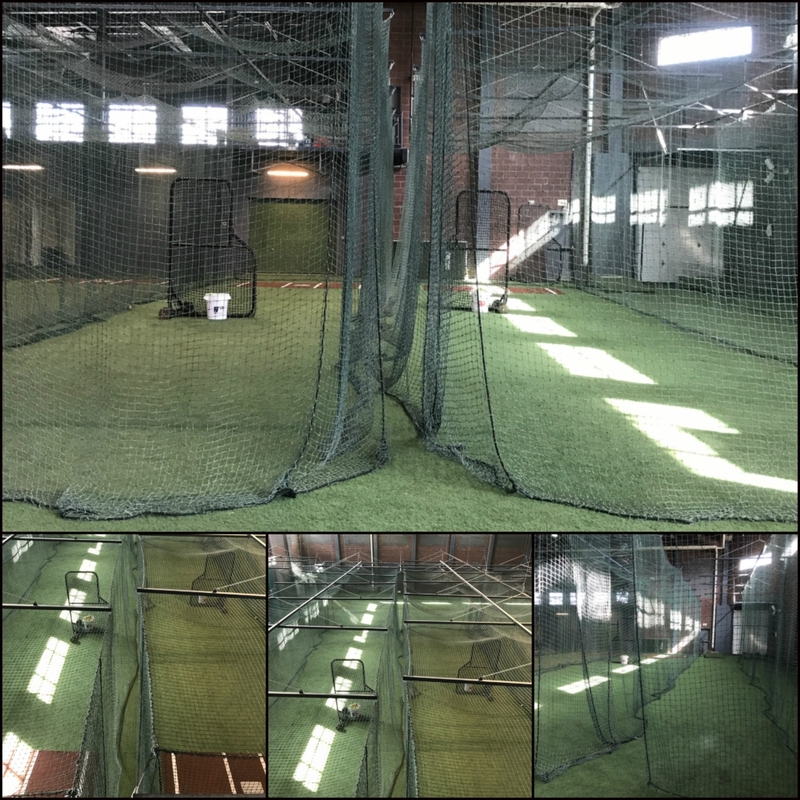 The Academy is opening the doors to the public for cage rentals. 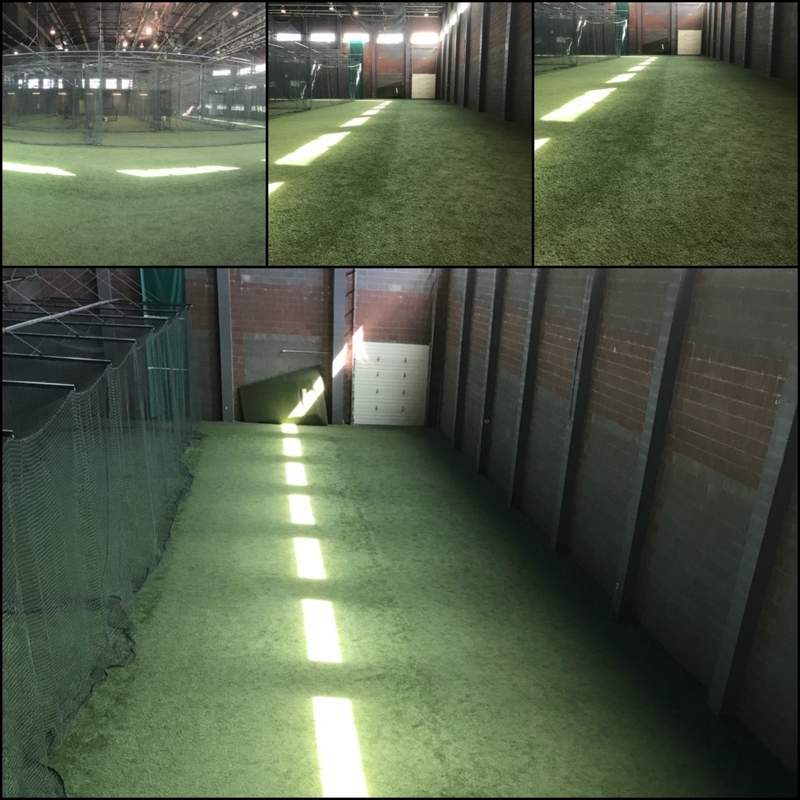 We have many options to rent space for the team and the individual. 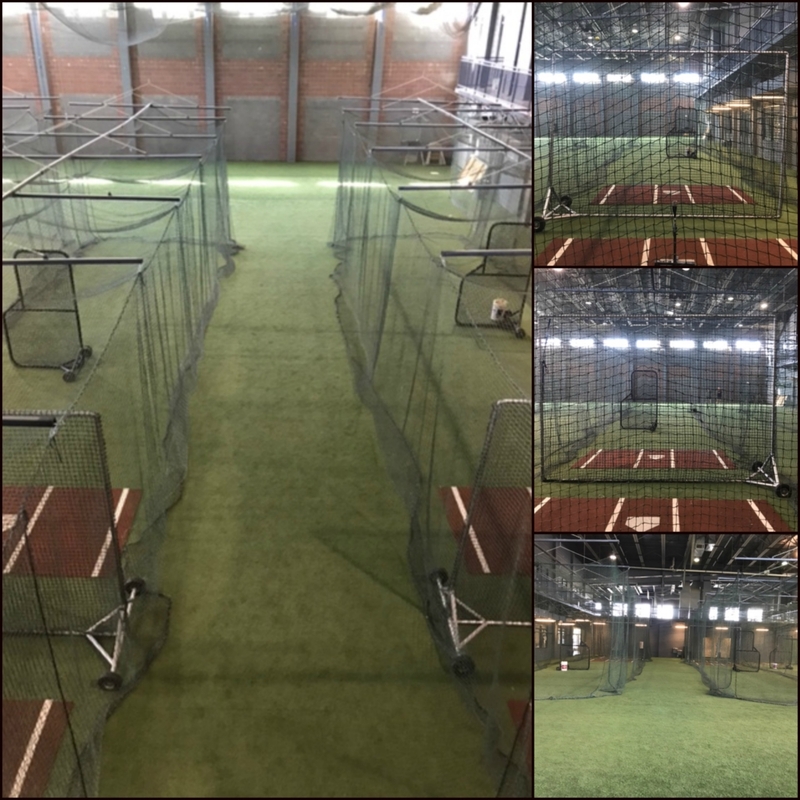 The 35,000sf MountainWest Baseball facility is one of the top training in the country. 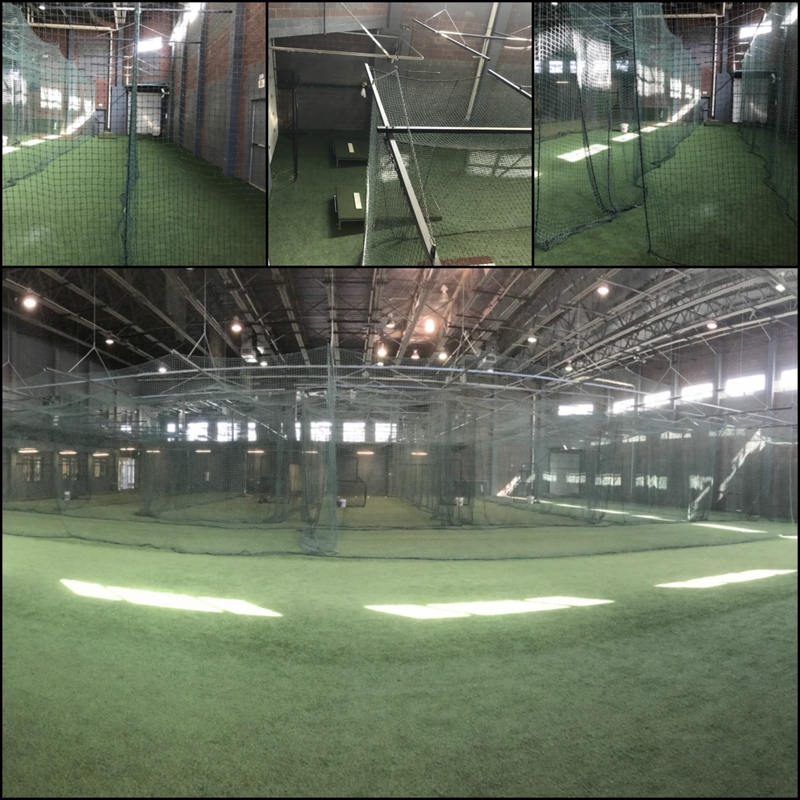 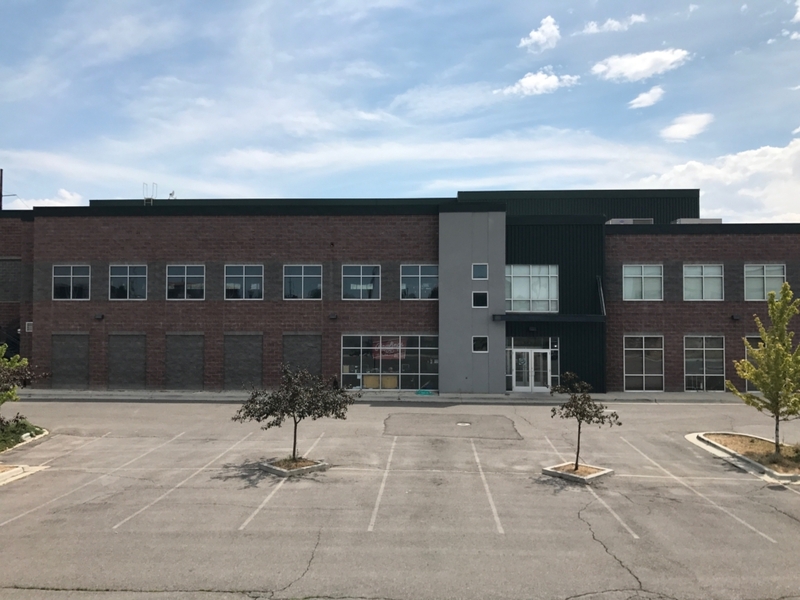 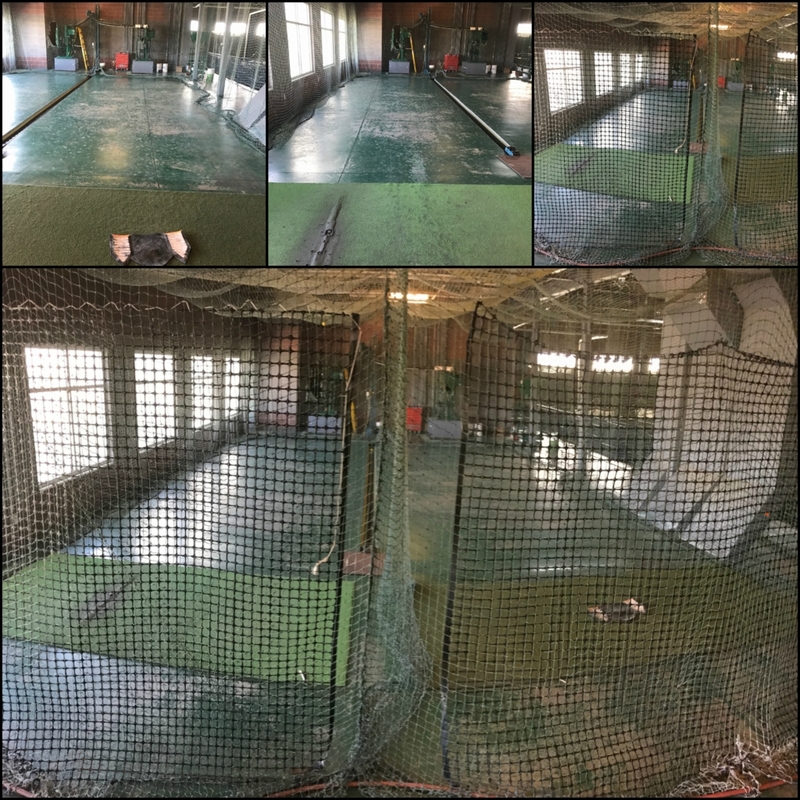 Our facility contains a full Major League infield, 14 cages, 4,000sf weight room, locker rooms and a bio mechanics lab. 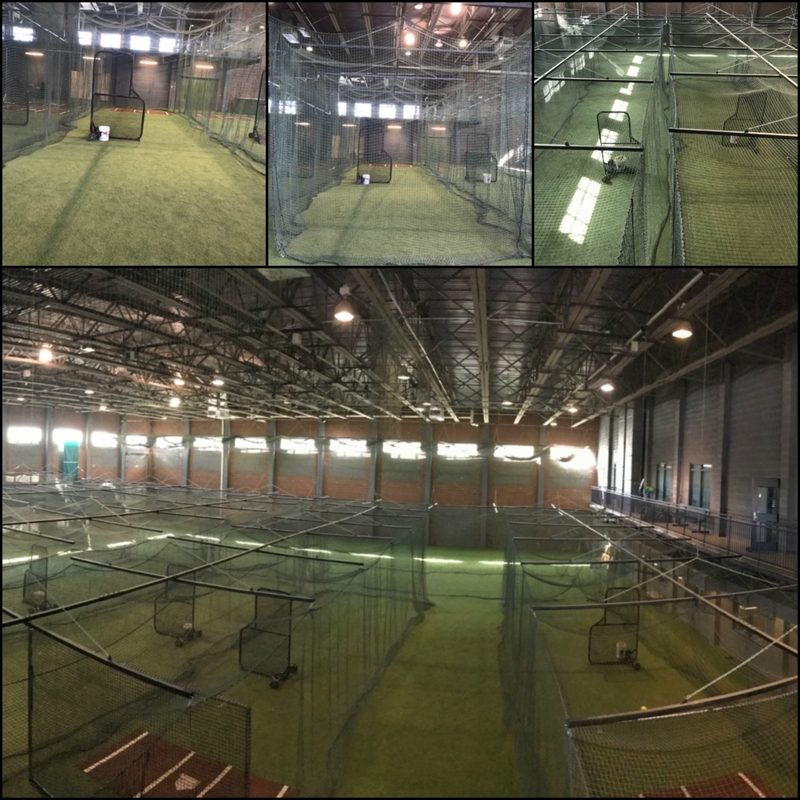 Great baseball atmosphere where most of the Valleys College and professional players train.